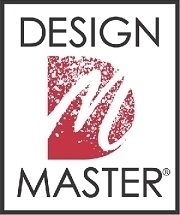 DESIGN MASTER color tool Inc.
Design Master provides the most versatile color sprays for imaginative individuals to change the color of what you have to what you need. Marketer/distributor of a variety of modeling, sculpting, and mixed media materials. Distribute through art supply stores, craft stores, framers, and more.